Looking for a personal trainer to train you at your home or society gym / office? Your search for a certified trainer at home ends here! Just pick up the phone, call us and we will send a trainer to your home right away! 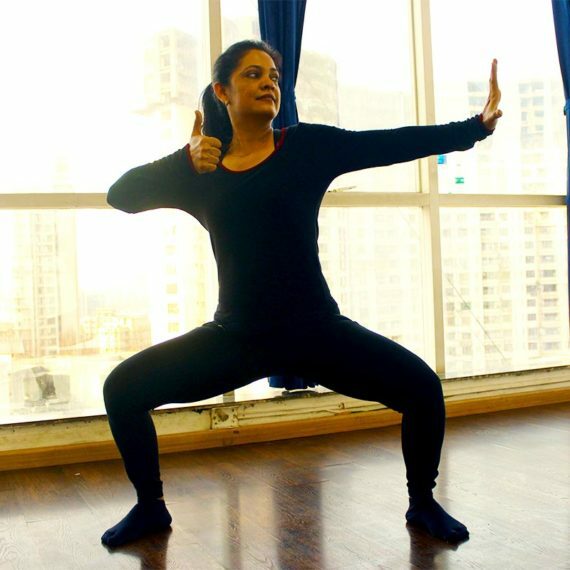 Whether your aim is to lose weight, tone up, gain muscle mass or be more flexible, we can put together a yoga or weight loss plan that combines correct lifestyle and nutritional guidance along with coaching by personal trainers like Aparna who will not only train you atleast thrice a week but also help you achieve your fitness goals. If you are struggling with stubborn fat for years, we are here to help you get rid of it finally for good! Fat loss happens faster when your exercise or yoga program is combined with a scientific Diet & Nutrition plan that will not only help you lose fat faster but also keep you feeling full and energetic at the same time. As a marathon runner, I was looking to hire a yoga instructor to complement my running regime and to relieve running related aches and pains. Most of the trainers I found online were not up to the mark. Either they were not certified or they did not have the requisite experience to train clients with specific needs such as me. When I called up Wellintra to communicate my needs, they properly understood my requirements and my schedule and then gave me a trainer who had experience training athletes and sportsmen. That was just what I wanted. My marathon training performance improved by leaps and bounds and my running-related injuries also gradually disappeared. I would highly recommend their services to anyone and everyone who desires to hire quality world class trainers. 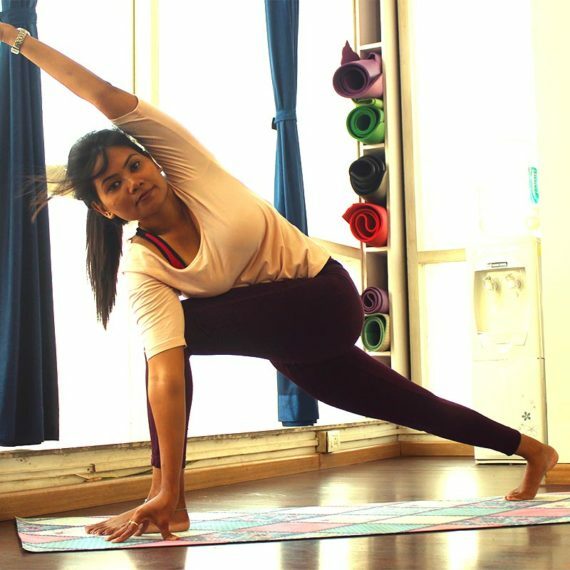 I came across Wellintra Fitness when I was looking for a pre natal yoga instructor. Apart from general fitness and yoga trainers, they also have a large pool of qualified prenatal yoga instructors. I was specifically looking for a female instructor who could come home and train me thrice a week during my second and third trimester. The trainer who was assigned to me was supportive and highly understanding of the mental and physical changes that I was going through. Thanks to team at Wellintra, I underwent a smooth and successful delivery of my first baby. Wellintra – highly recommended! Due to the sedentary nature of my profession as a chartered accountant, I started developing a host of health problems after I touched the age of 40. I faced a number of problems in my quest to find a good certified yoga trainer who could come home and teach me and my wife. The trainers I found through apps were not great with very poor communication skills. Moreover I wasn’t sure of their credentials. The team at Wellintra came across as a breath of fresh air. They were courteous, prompt and highly professional in their approach. They run a background check on all trainers and I found that their trainers are not only certified from top institutes but also have impeccable communication skills. I am very happy with their level of service and I coudn’t have found a better ally in my quest to positively transform my health and my future! I am an NRI and I was visiting India from the US for a few months. I regularly practice kickboxing back home and I wanted to continue my trainings while I was here in India. I found the guys at Wellintra after an online search and I was pleasantly surprised to see that the quality of trainers that they have is world class. Despite my schedule, my trainer was highly accommodating and ensured that I could put in the required hours of practice every week. I was sad to go back home because Wellintra does not have a branch in NYC! Please start your operations in the US soon! I highly recommend their services to anyone desirous of finding a good quality certified trainer in India. 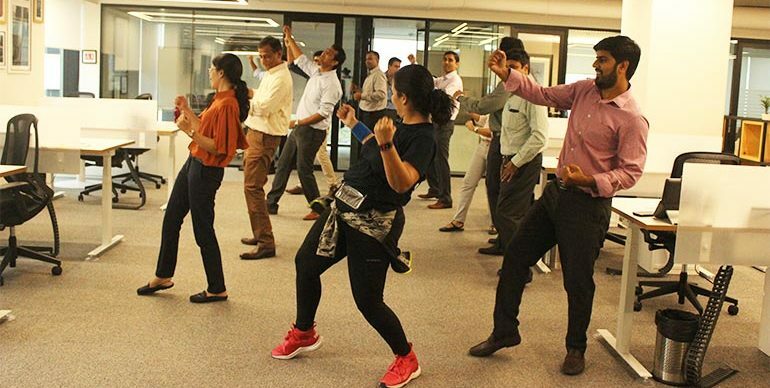 The team at Wellintra has helped me stick to a regular fitness plan despite my hectic work and travel schedule. They are very non-fussy when it comes to training schedule and this flexibility allows me to make up for all sessions lost every month due to work and travel commitments. Unlike other trainers in the market who stick to a strict schedule, the trainers from Wellintra are very lenient with their training program and do not cancel unused sessions which works great for me! I was very happy with the quality of trainers available on Wellintra.com. I was almost 10 kgs overweight and my wedding was just 6 months away. With the help of a training + diet plan I was able to not only lose the flab but also ended up feeling and looking better than ever before. The way I look in the photos and videos of my pre wedding shoot and the actual wedding is all thanks to the effort put in my trainer and Nutritionist. I fully recommend their services.